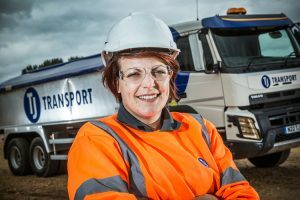 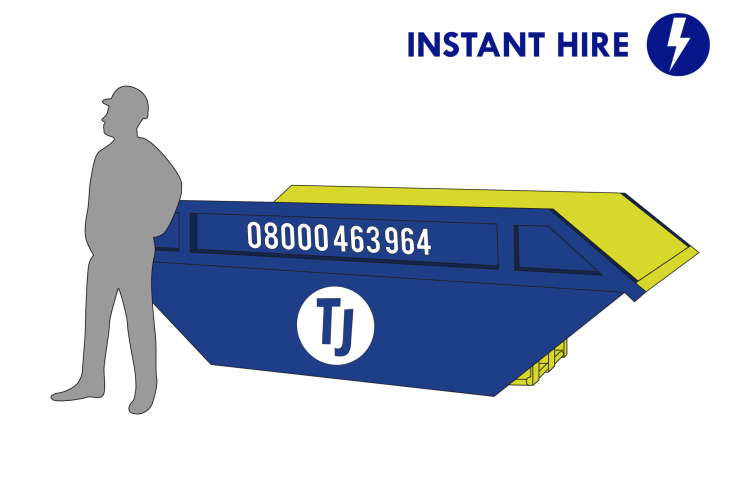 If you’re undertaking a construction project, come to TJ Waste for all the supplies and equipment that you will need to make your building developments as simple and straightforward as possible, with minimum stress. 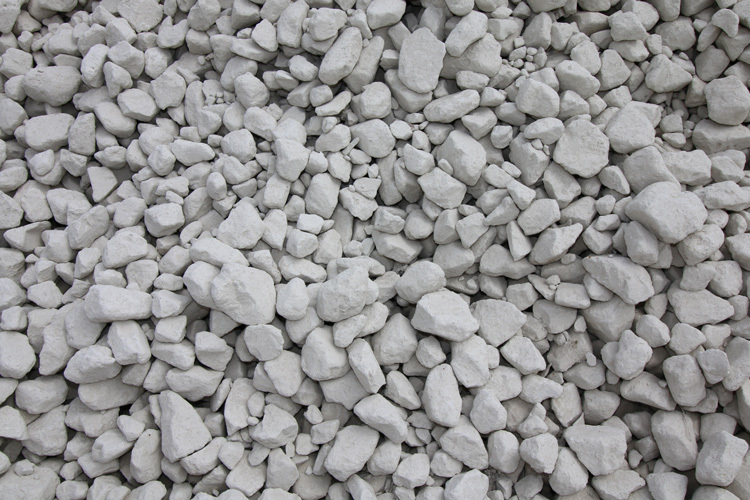 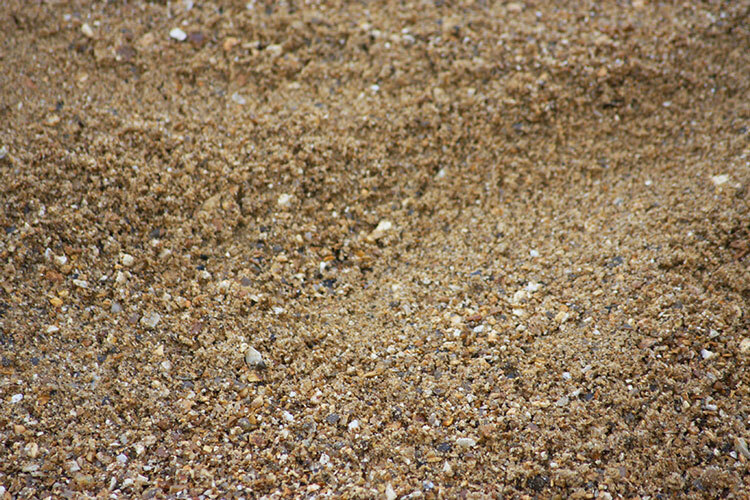 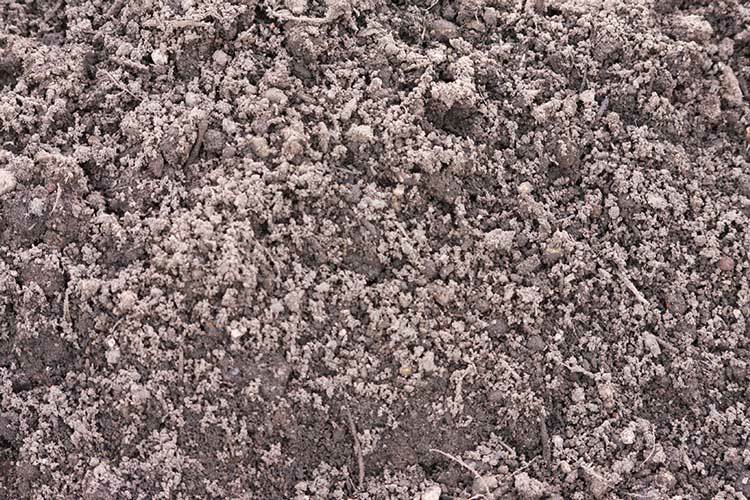 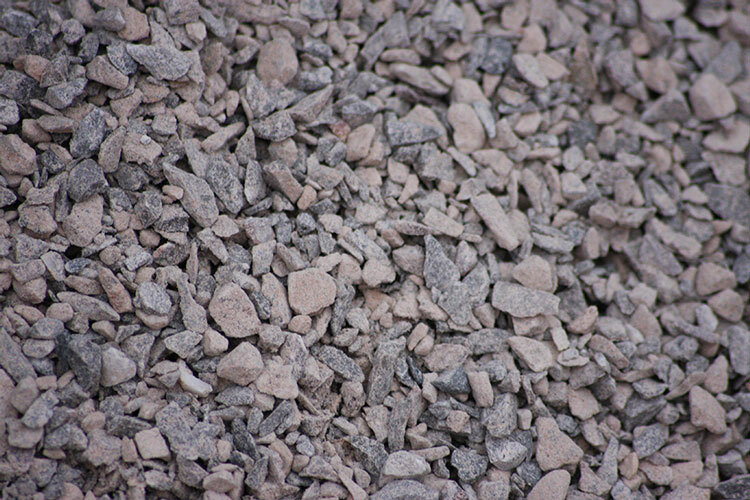 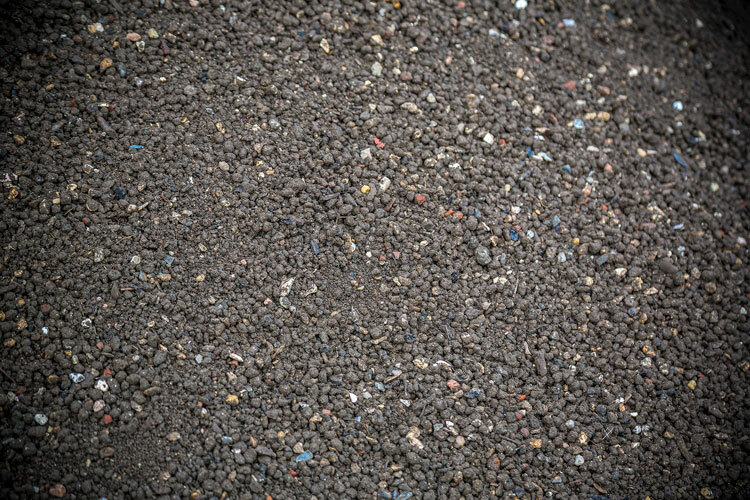 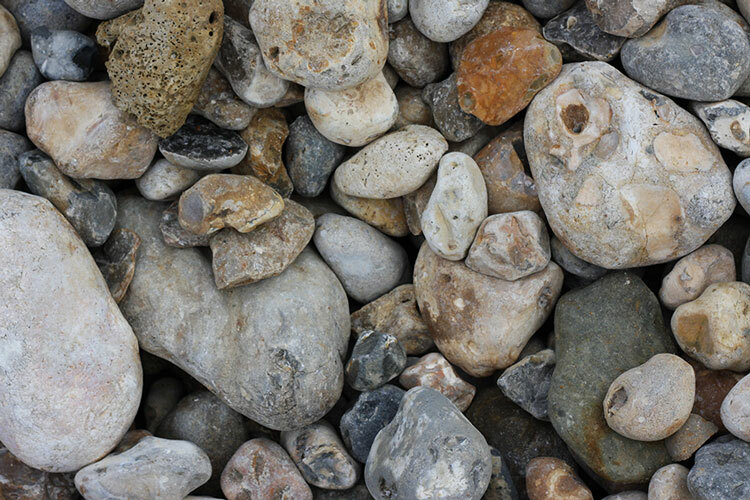 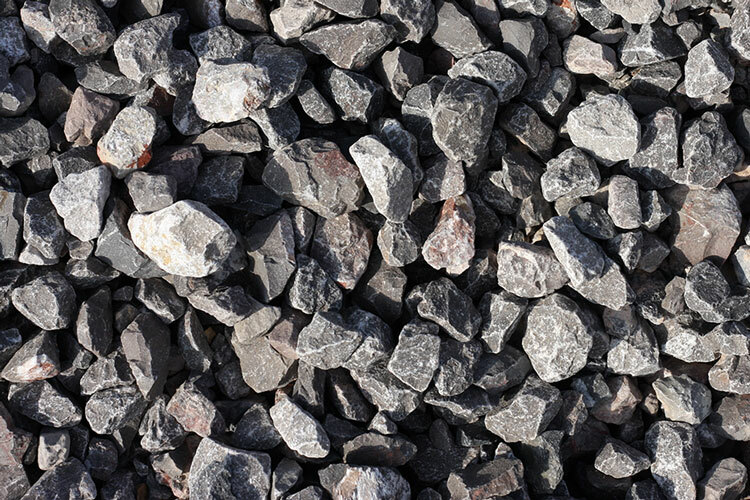 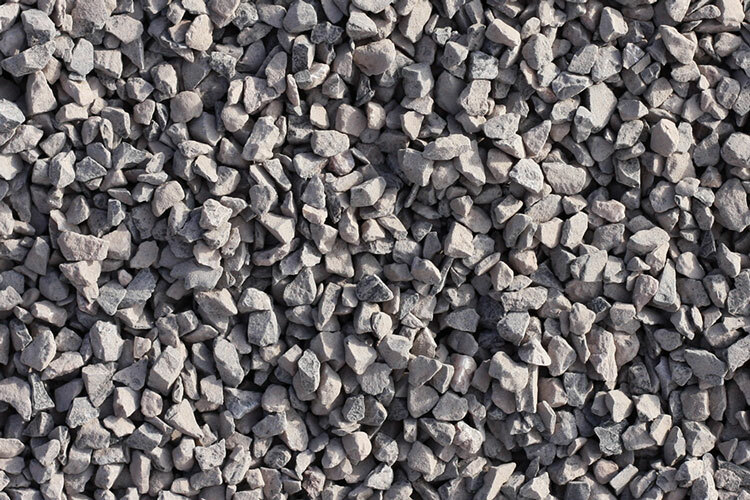 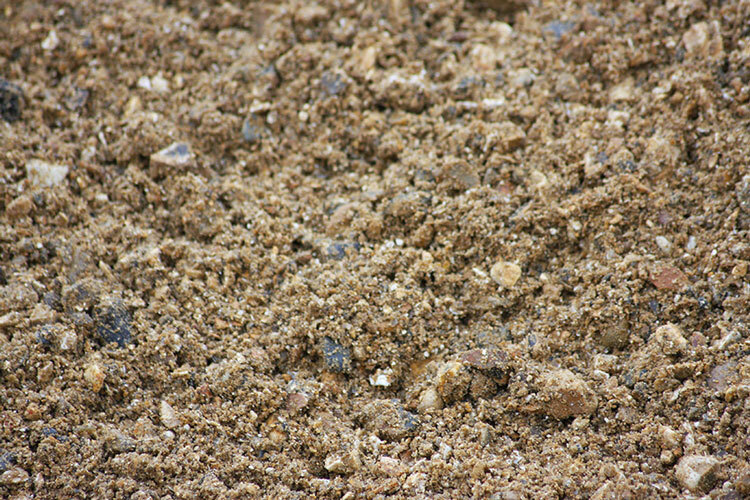 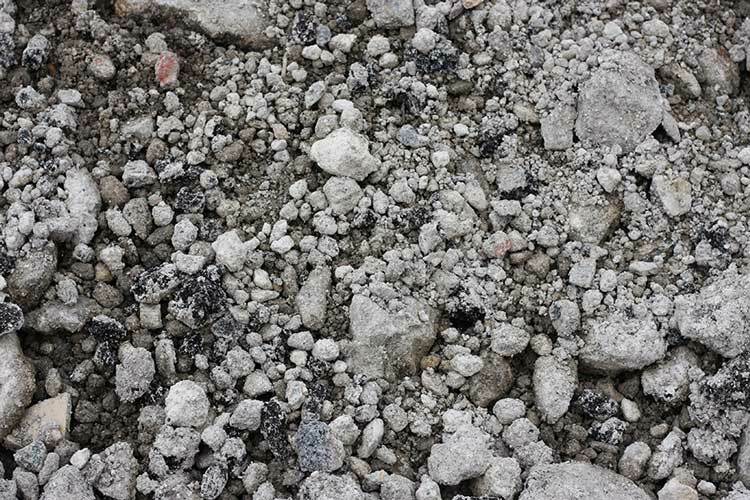 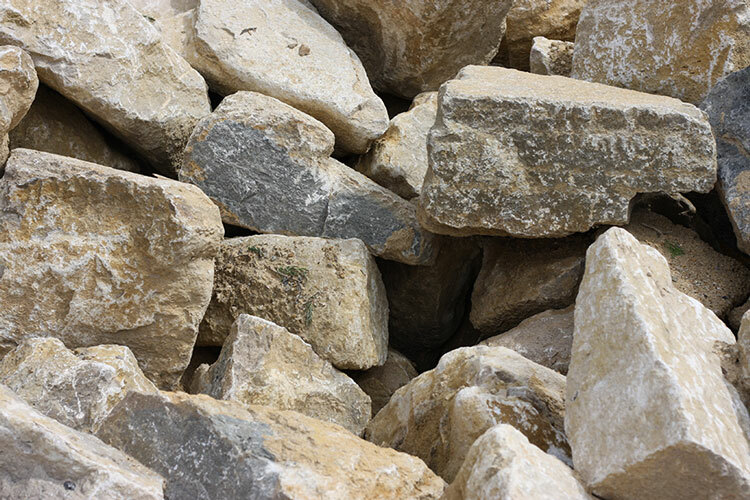 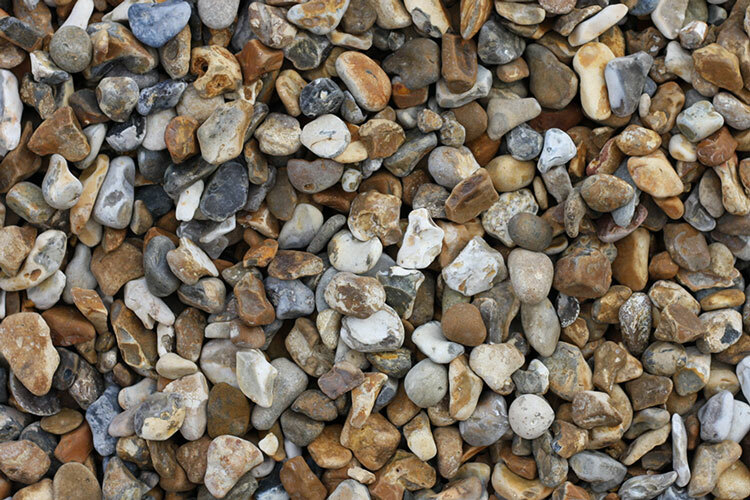 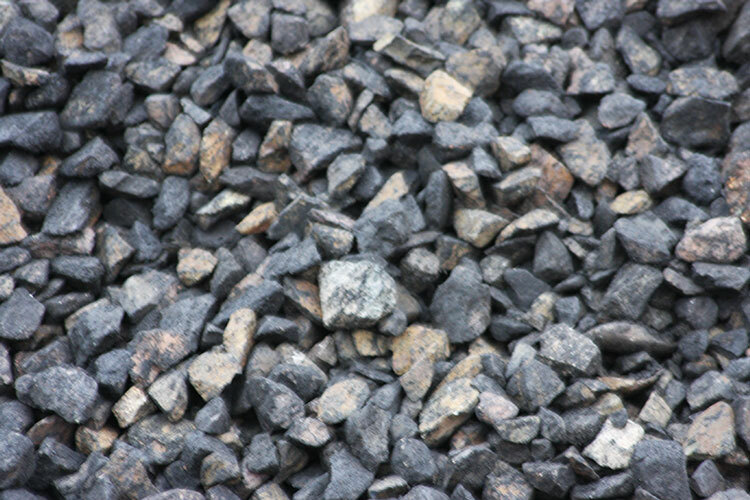 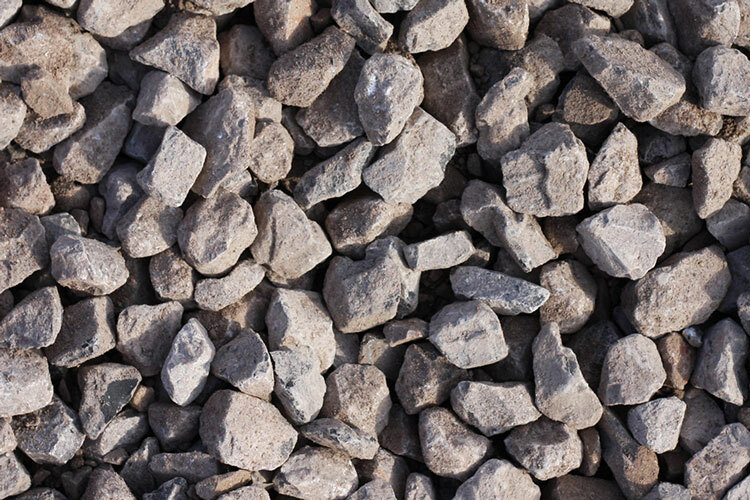 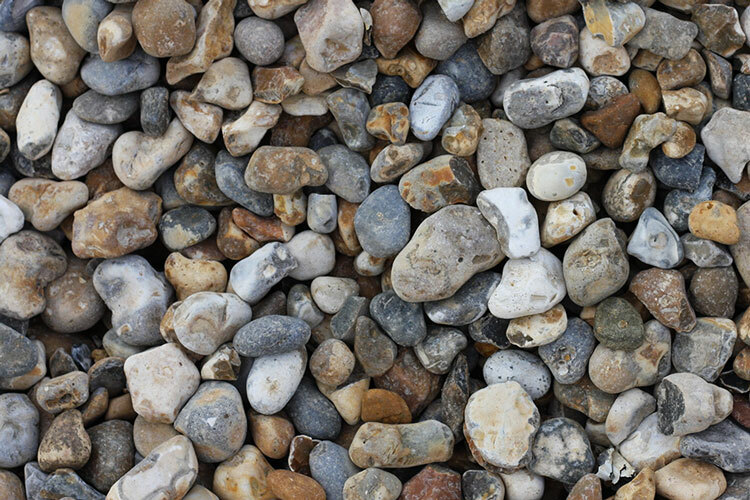 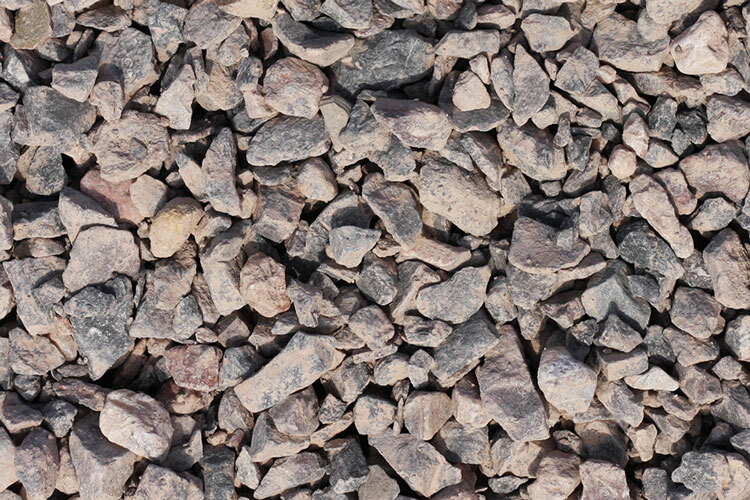 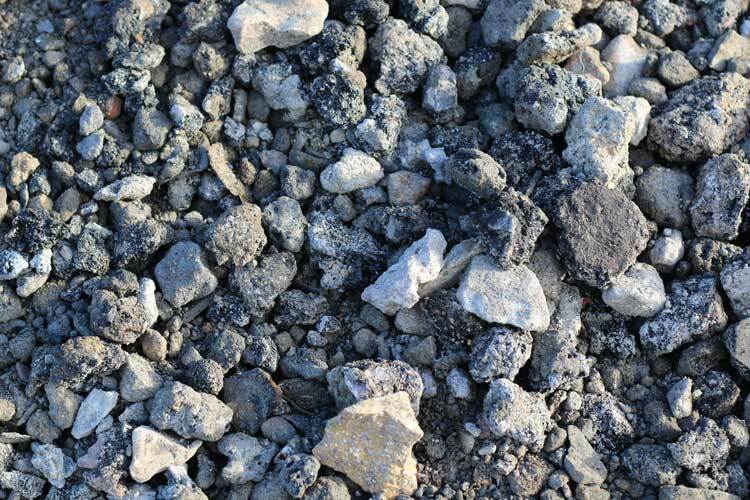 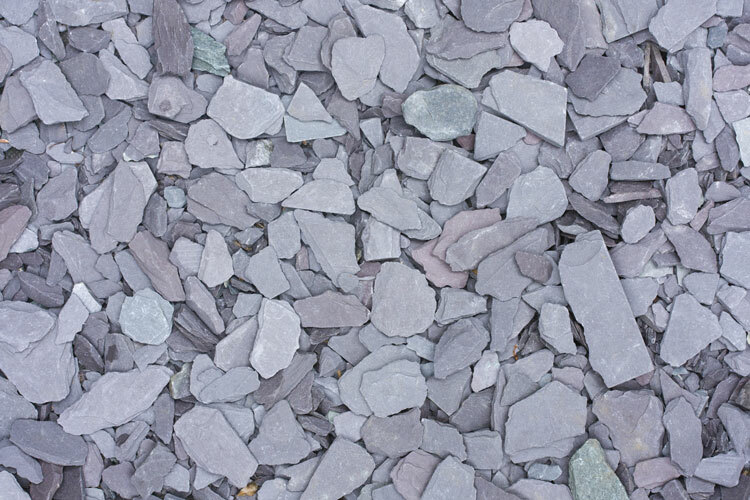 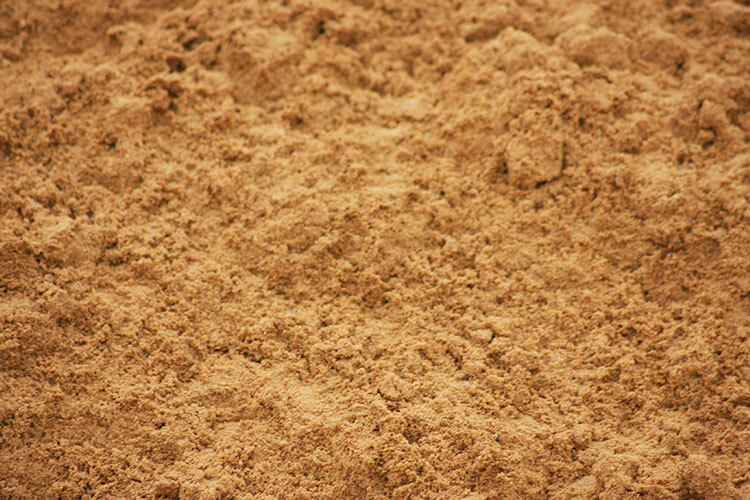 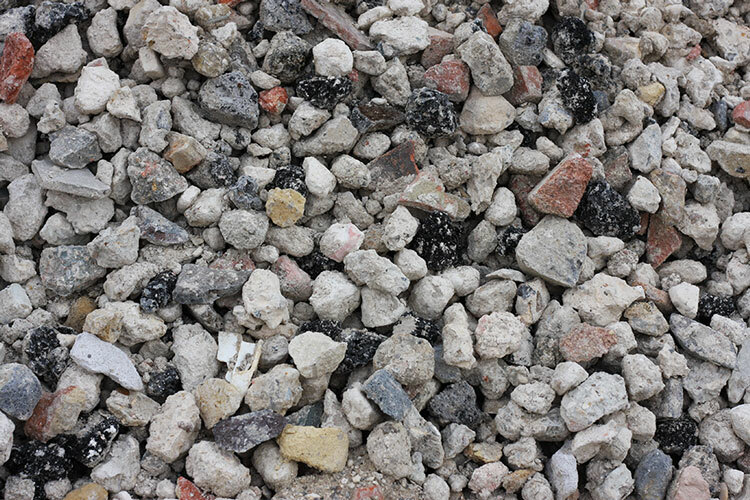 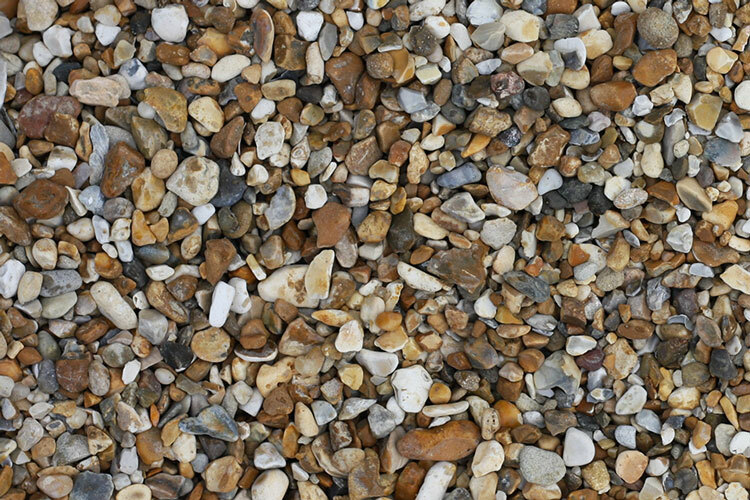 Come to TJ Waste for high quality aggregates, including sand, ballast, limestone, gravel and crushed concrete, for use in all of the different situations that you may need it. 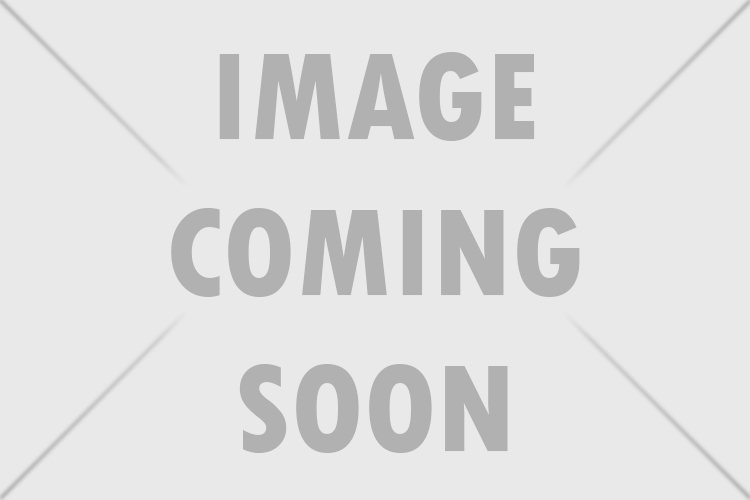 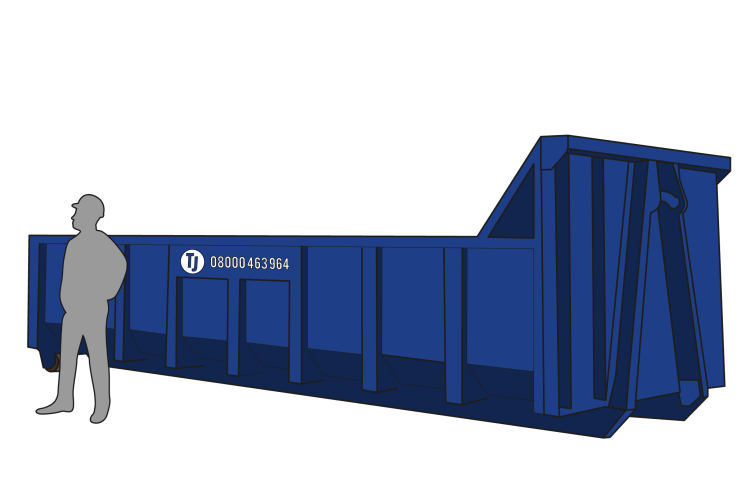 Need ways to store all of your waste material during and after a project? 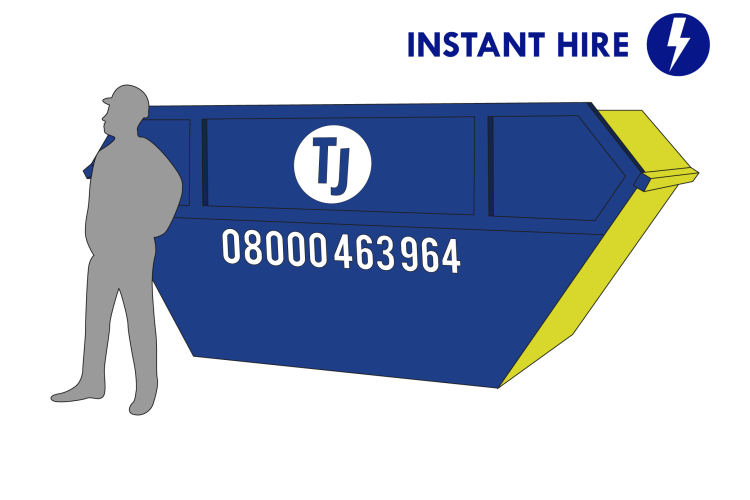 Why not hire one of our skips and keep all your waste materials in one place for easy disposal once you’re finished. 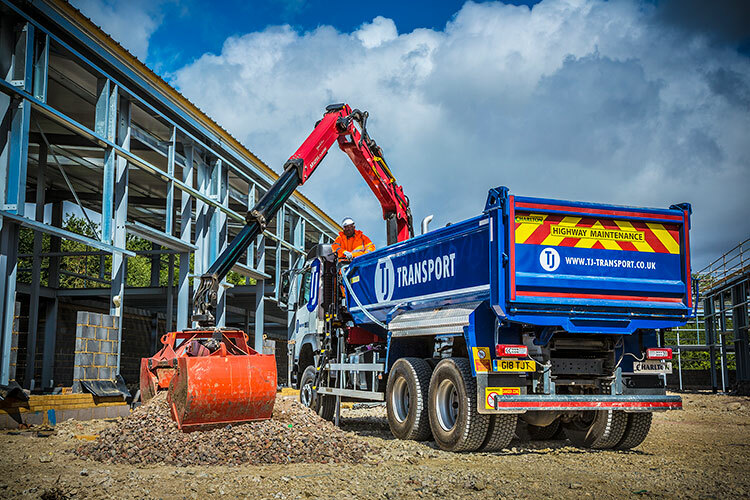 Depending on the size of your project, if a skip isn’t going to be appropriate for waste collection, our 6-wheel and 8-wheel grabs are available to hire for effortless removal of high volumes of waste from commercial, industrial, or domestic sites quickly and efficiently. 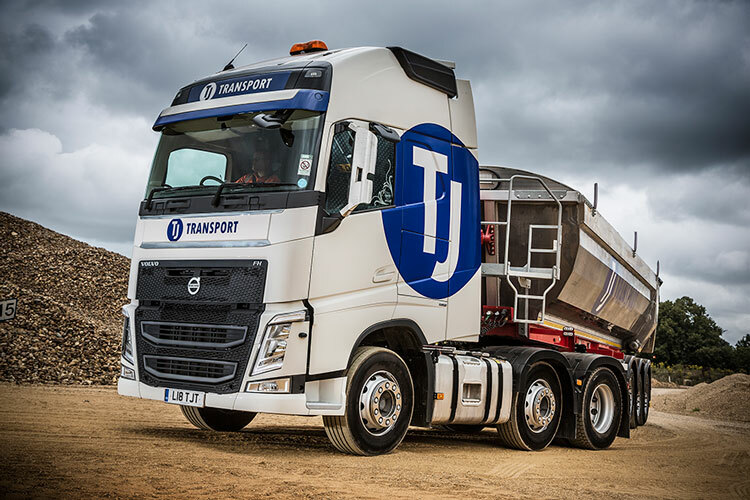 A 6-wheel or 8-wheel grab is especially appropriate if space is limited on the site. 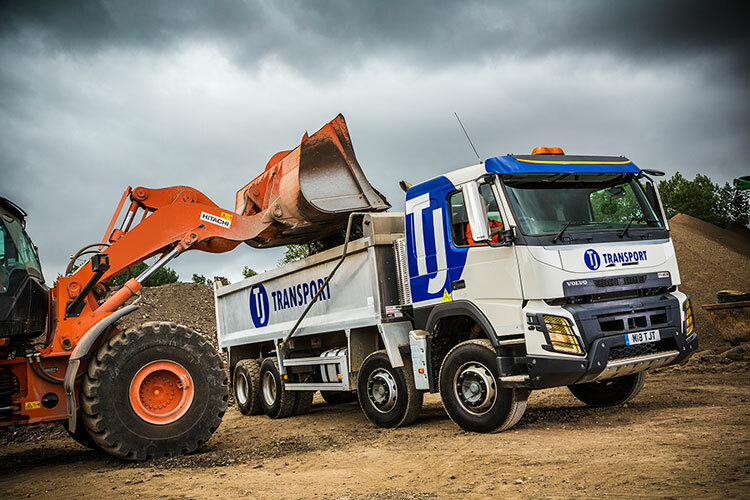 Our versatile fleet of 8-wheel tippers are more than equipped to handle transporting a wide range of construction materials and wastes, both on and off-road. 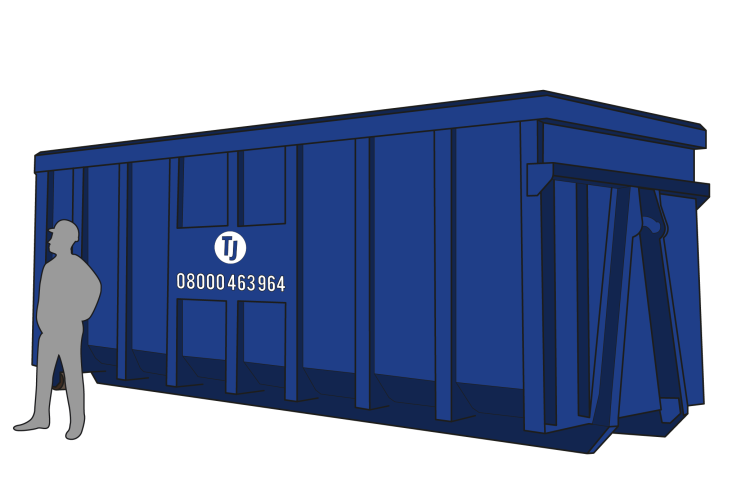 If you’re working on a large site and don’t want to deal with waste disposal yourself, you may want to consider our total site waste management service. 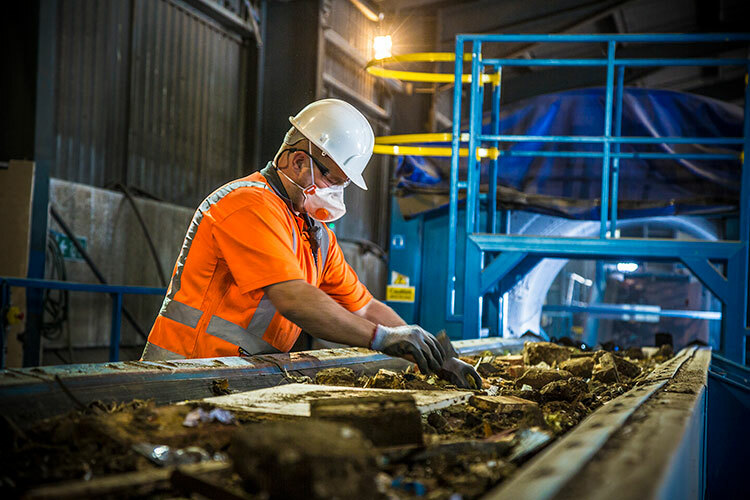 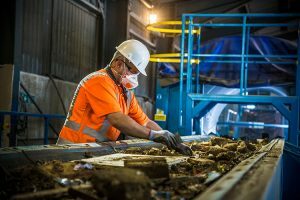 This service is ideal for high volume waste producers at multiple locations, seeking to use a single supplier to manage their waste collection, disposal and reporting. 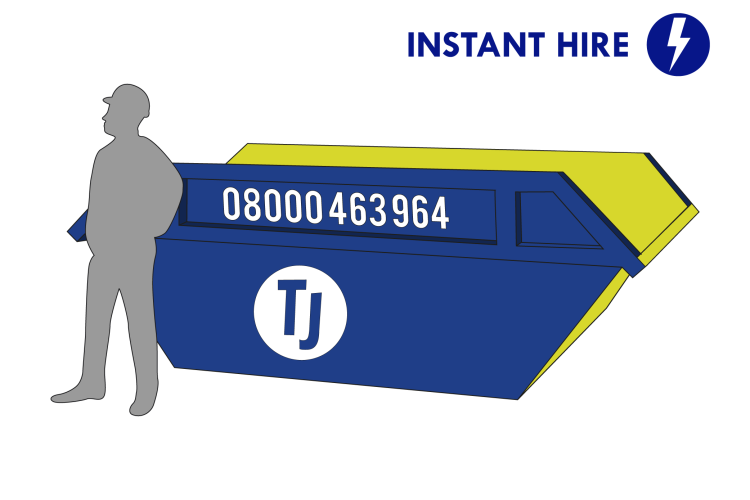 We also offer third party tipping services should you remain in charge of waste collection, but need a way to dispose it quickly and easily.